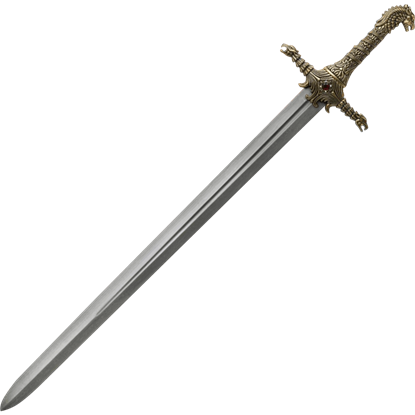 When it comes to the weapons of Westeros, Valyrian Steel is the material that all warriors want. 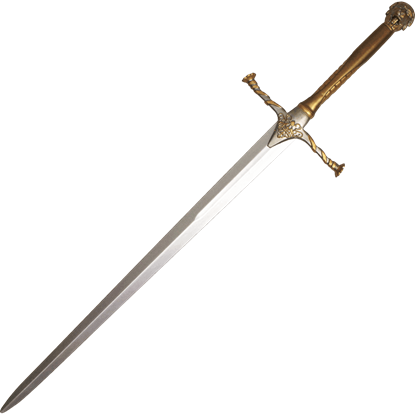 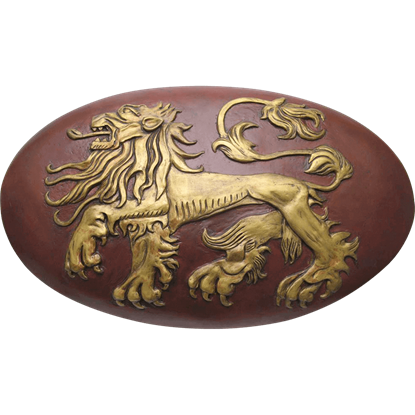 Of course, this mythic metal is long-since lost after the fall of Old Valyria, so these potent swords are not common, even among the noble houses. 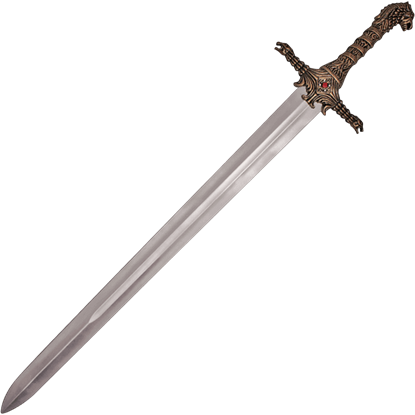 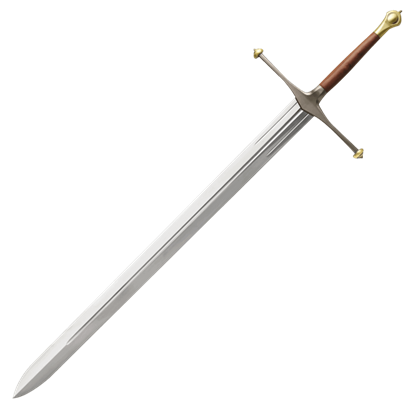 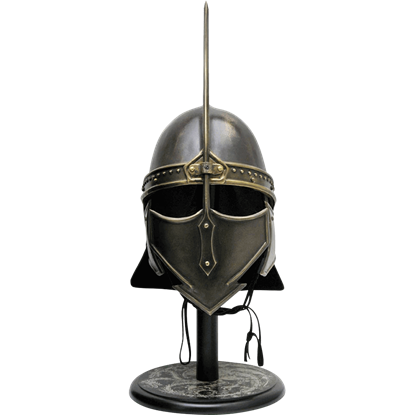 Now, though, you can have your own Valyrian steel sword, as well as a host of other weapons, in this category here! 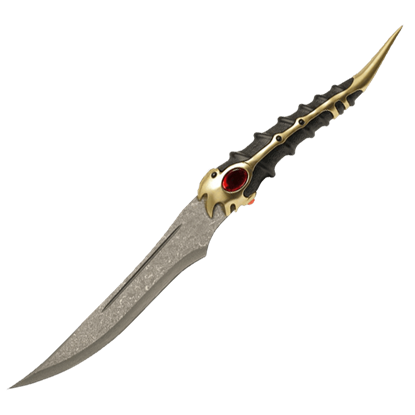 The swords of kings and warriors are present here in our collection of Game of Thrones weapons, and that collection is available to you so that you can make your favorite warriors weapon your own. 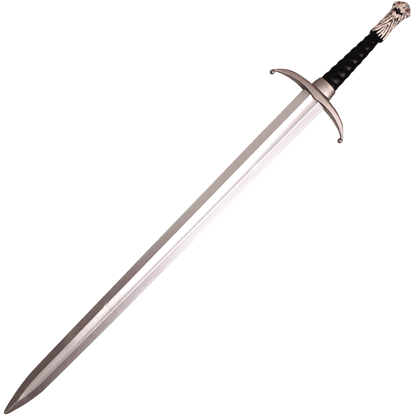 Named blades like Longclaw and Ice, the swords of Jon Snow and Eddard Stark respectively are present here, as are the weapons of King Robert and the sword of Robb Stark. 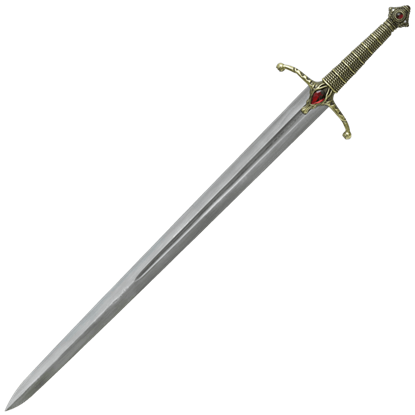 We even have the blade that was nearly used to take Bran Starks life! And as more weapons are revealed in the HBO series and the books, more weapons are added here, as often as we can! 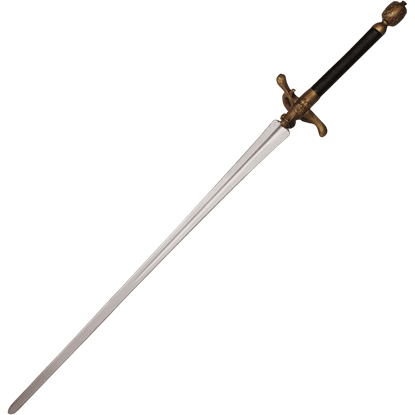 So if you long to arm yourself with the steel of Westeros, with the weapons wielded by the finest warriors south of the Wall, then you have come to the right place. 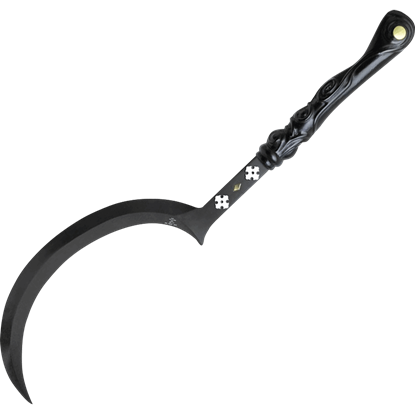 We have the Game of Thrones Weapons that any Westeros warrior would want to have at their side!